A marijuana industry spokesman is criticizing some cities and towns after Massachusetts regulators acknowledged that retail pot shops won't be open on July 1, 2018. A marijuana industry spokesman is criticizing some cities and towns after Massachusetts regulators acknowledged that retail pot shops won't be open on July 1, as originally expected. Jim Borghesani said in an interview that has no complaints with the work of the state Cannabis Control Commission. He blamed cities and towns for the hold-up, as marijuana businesses must negotiate host community agreements before they're licensed. “What we’re seeing is towns dragging their feet, not signing host community agreements, and there’s nothing that anybody can do,” Borghesani said. In addition, state Sen. Pat Jehlen, chair of the Joint Committee on Marijuana Policy, said some communities are using hard-ball negotiating tactics. “It’s very frustrating that communities are, in some cases, asking for higher community benefits than are allowed by law,” Jehlen said. The senator's office could not provide specific examples of where this was happening. But Massachusetts Municipal Association Executive Director Geoff Beckwith pushed back against the characterization. He said local officials are working in good faith to make informed decisions as quickly as possible. At a Tuesday meeting of the Cannabis Control Commission, members said they would not be able to license any retail marijuana businesses by July 1. That’s in part because the commission had not received a complete application from any independent marijuana testing laboratories. There cannot be any retail sales until at least one testing facility is licensed for the reecreational market. 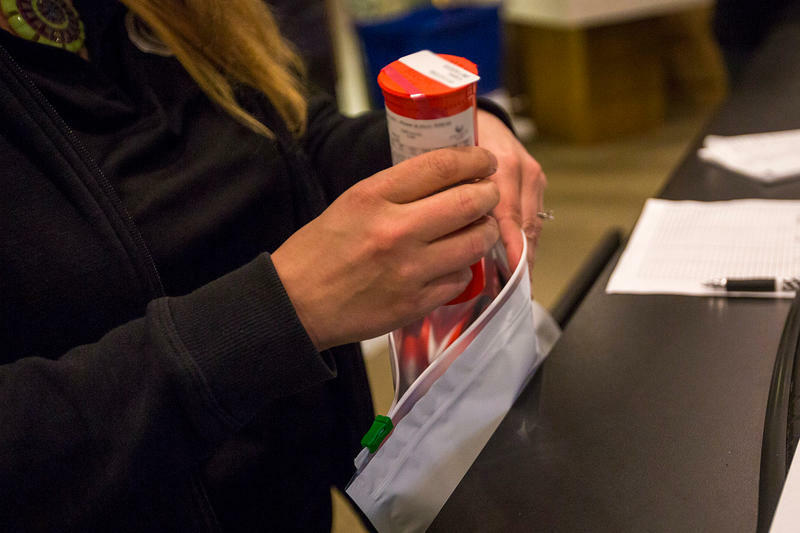 The state Cannabis Control Commission has unveiled a social equity program intended to help people who’ve been disproportionately impacted by the war on drugs work in the new legal marijuana industry. What’s the goal of the social equity program?